System Cabinet - Zakłady Artystyczne ART Sp z o.o. Simply organized. 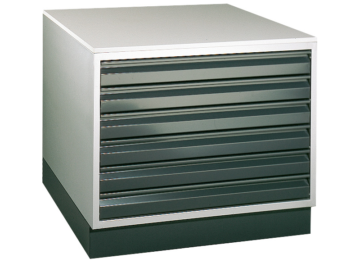 Various designs of system cabinets for the 0B and 3B format offer plenty of storage space for important printing utensils and proofs.